Just last month I worked on a project that had a very short turnaround from conception to installation, so when it came to sourcing soft furnishings for the space we needed pieces that were in stock and ready to go. During this sourcing frenzy I came across The Sofa Company. If you don’t know about them, you should! Rooted in Danish design, the furniture is inherently Scandinavian in style with strong nods towards mid-century pieces. 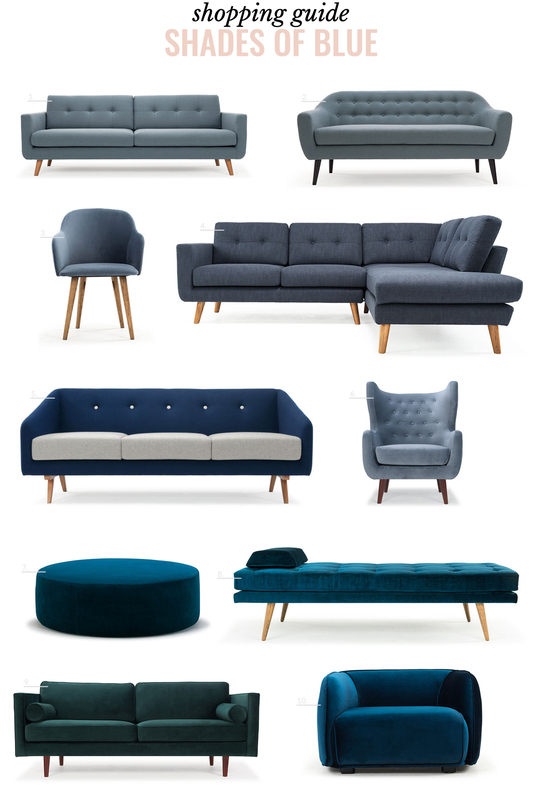 In essence the Sofa Company is an online furniture retailer, although they do have a showroom in Cape Town and and one in Johannesburg where you can view a selection of their pieces. 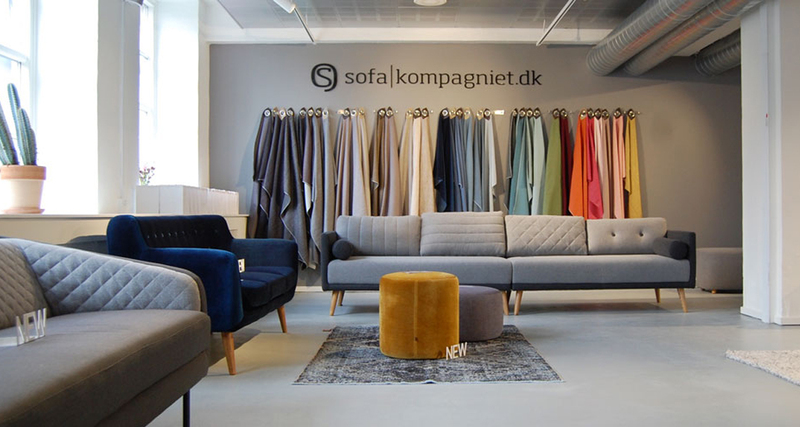 The Sofa Company is able to achieve good quality furniture at competitive prices by handling all stages of production themselves and supply direct from the factory, thus removing the middleman. Not only is their furniture great, but their online shopping experience is first class! The website is so user friendly and on top of your needs that you can see on their website which products are available for viewing in the two showrooms, you can see which pieces are in stock and available for immediate delivery, and if not in stock you can also see how long the lead time is for ordering the piece. If you can’t make it to a showroom you can order fabric samples online, and because you cannot view all pieces in person they have an excellent returns policy, allowing you to change your mind. To me this is furniture shopping at its best!